IT’S ALMOST HERE! 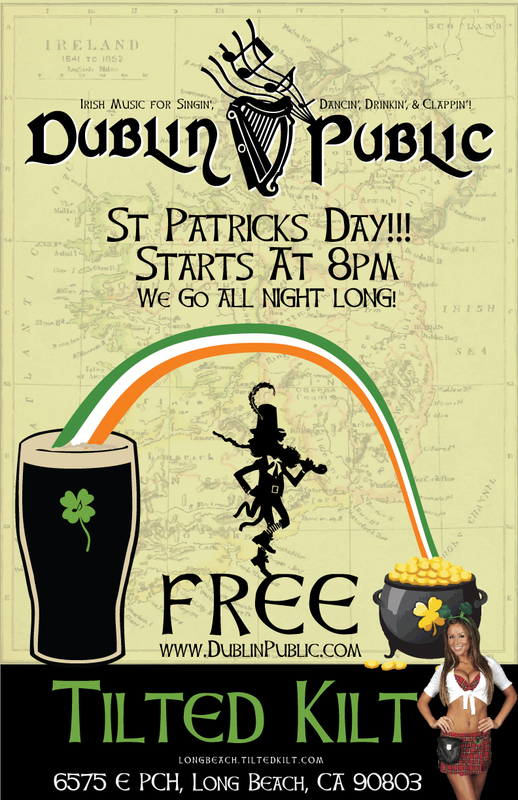 This is the day we drink copious amounts of Guinness and sing for you while you drink copious amounts of Guinness! 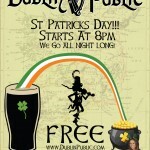 We will be playing at the Tilted Kilt in Long Beach start at 8pm and going ALL NIGHT LONG! We have a bunch of new songs for you as well as some cool swag to give away! Join us for a pint!